Maplewood at Chardon is a Maplewood Senior Living community. 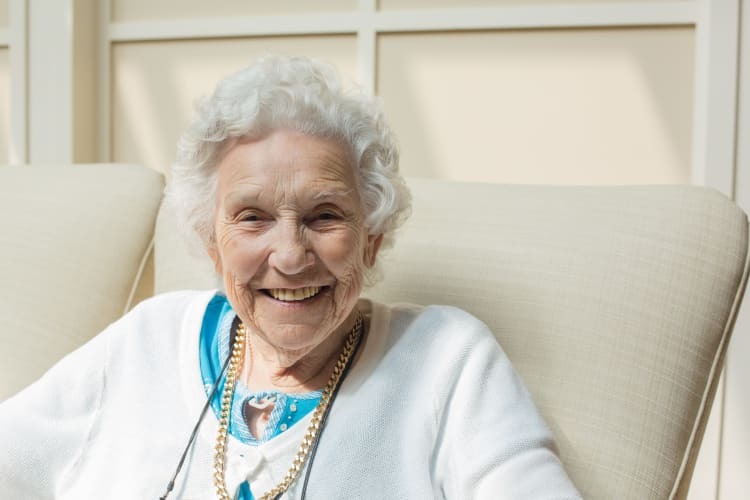 Maplewood Senior Living is an established, privately held company with a deep knowledge of the communities we serve and an unwavering commitment to seniors. With beautifully maintained gardens to the courtyards and convenient services, Maplewood at Chardon embodies Midwestern charm. From farm-fresh dining to vitality programs for the mind, body, and spirit, Maplewood at Chardon has it all. The moment you first visit Maplewood at Chardon, you will experience its bright and comfortable atmosphere and exceptional staff. From the airy sun room overlooking the gardens to the thoughtful planning and detail of each apartment, all aspects of the community are designed with warmth, quality, and safety in mind. 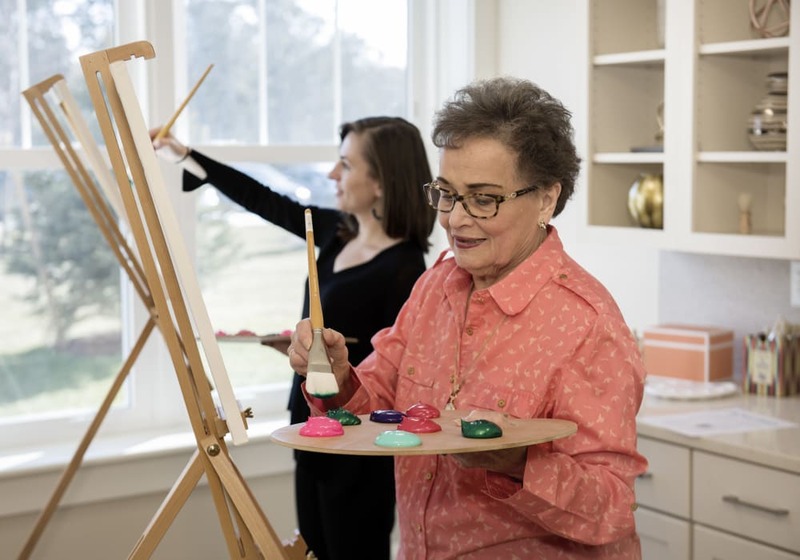 Some of the daily activities within the community could include enjoying a good book by the living room fireplace, meeting a friend for lunch in the dramatic dining room with a fireplace, or participating in a painting class. A world of options, all within arm's reach. It's easy to make every day feel a little bit different at Maplewood at Chardon. 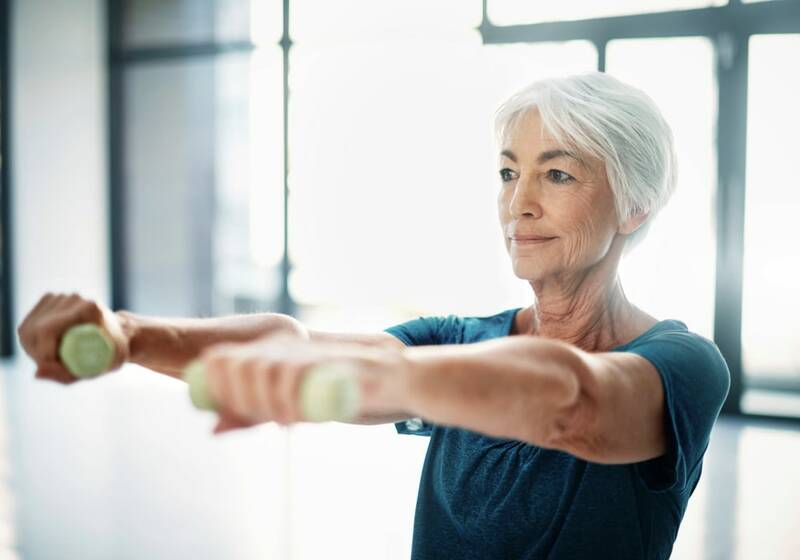 At Maplewood at Chardon, we refer to our all-encompassing approach to senior well-being as our Seasons of Possibilities wellness program. Optimal health takes the whole person into consideration, including the physical, spiritual, social, purposeful, intellectual, and emotional realms of each person. 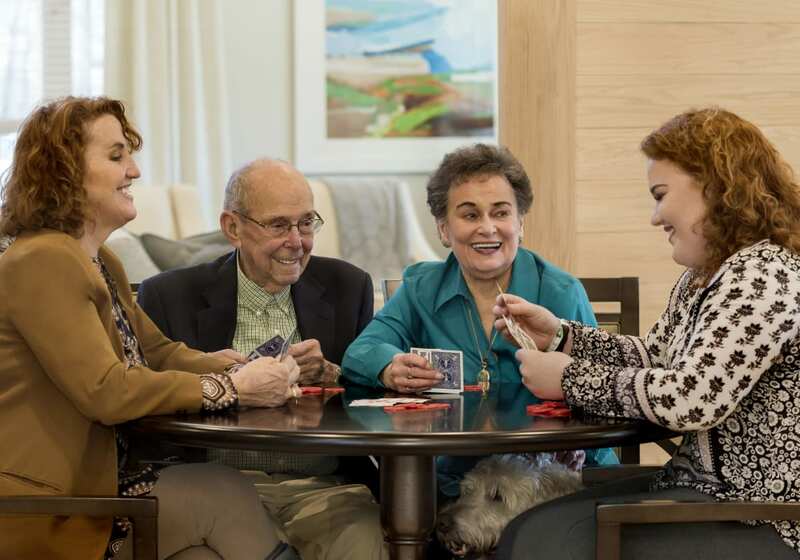 We continually explore ways in which we can be of benefit and provide meaningful engagement for our senior residents. The following is a taste of the offerings and opportunities at Maplewood at Chardon. 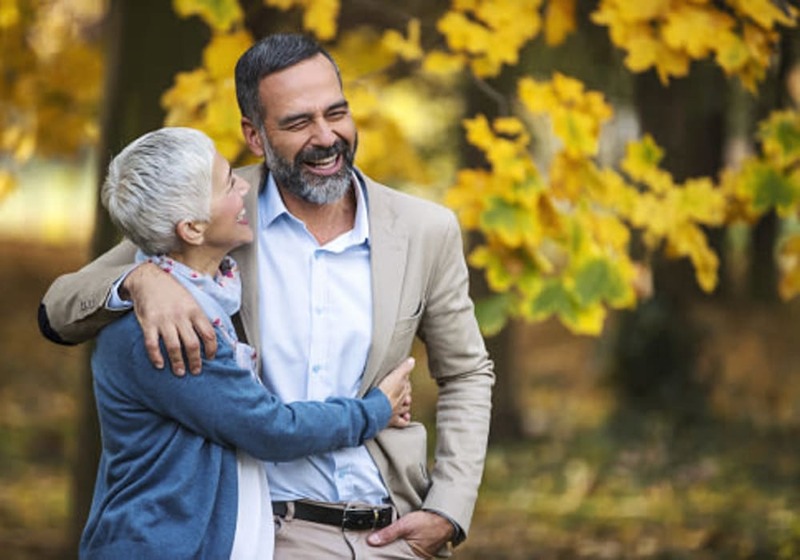 The Maplewood Promise begins with a clear understanding of what customers and their families can expect from all Maplewood Senior Living communities. 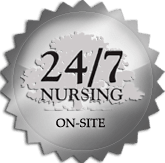 Delivering the highest level of care and services available – with our 24 hour/7 days per week on-site licensed nursing, as well as an around-the-clock staff of associates. Delivering a “local first” approach to the foods our chefs prepare, using farm-fresh ingredients from local farmers and purveyors. These foods are healthier and more delicious. 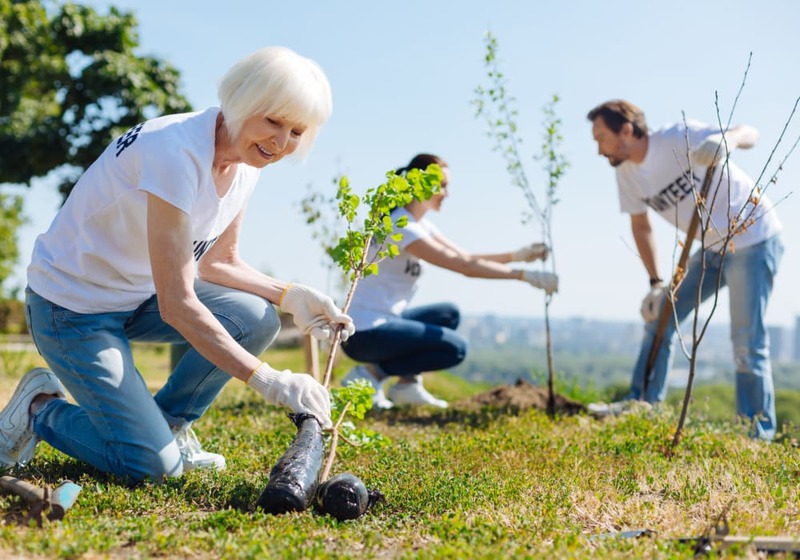 Maplewood Senior Living communities strive to meet these brand promises every day, 365 days per year. Our commitment is to allow a world of options – all within arm’s reach – provided by passionate associates. 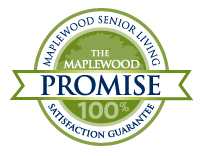 The Maplewood Promise provides a 100% satisfaction guarantee for those residents living at Maplewood Senior Living communities. 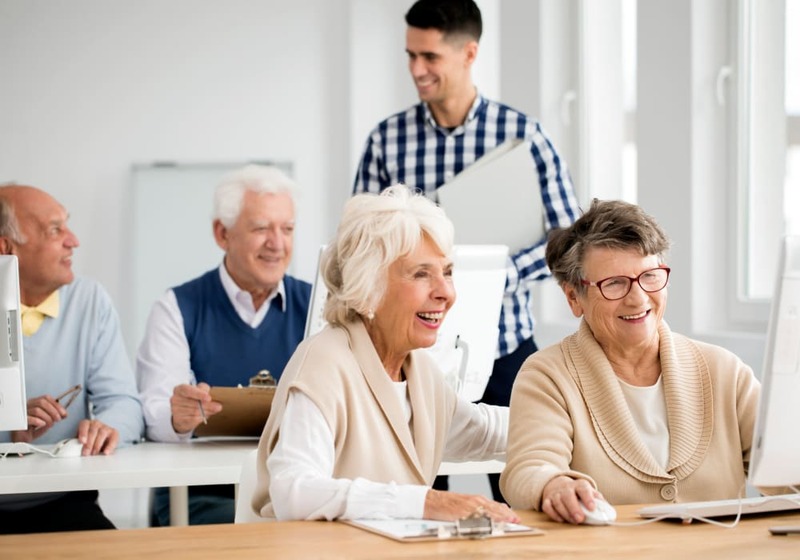 During the first six months of residency, if these services and care do not meet their level of satisfaction after discussion with the appropriate levels of administration (Executive Director, Executive Vice President), we will work with the resident and their family to assist them in finding an alternative living situation.